Easter is just around the corner. I love planning ahead for my kids’ Easter baskets. This gives me an opportunity to buy items to fill the basket that fit their interests, surprise them, and especially allows me not to just power buy a bunch of sweets that in the end will either end up in the trash or give them sugar crashes that fill my husband and me with regret. 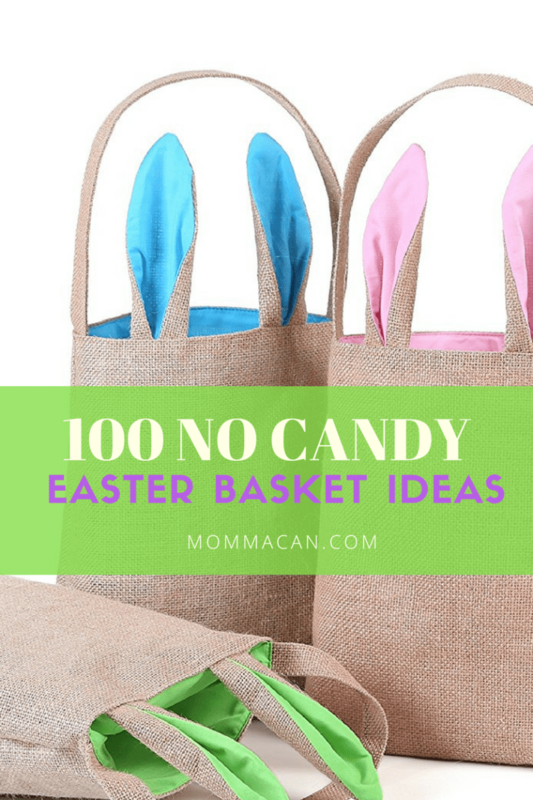 Listed below are 100 No Candy Easter Basket Ideas to give you tons of ideas on what to put in your children’s baskets this year. Balls – Nerf Footballs are great. Baby Doll – A classic for all little ones. DVD – So many to choose and Itunes Gift Card with a suggestion works as well. Glitter Glue – Keep that glitter neat for craft projects. Socks – Cool Colorful Funky Socks or Frilly Sock ( Because I love MaryJane’s and Frilly Socks. 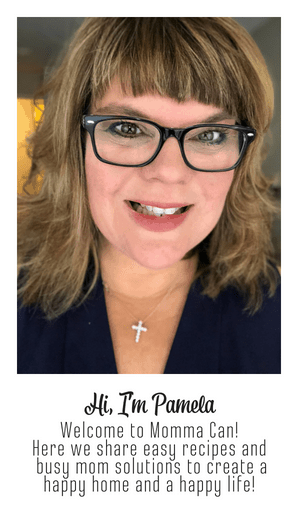 Two Dollar Bill – My kid chimed in Twenty Dollar Bill! LOL! Wind-up Toys I love this one. Yo-Yo – I love vintage toys. Yo- Yo Book – Because we need to improve our Yo-Yo skills. Easter Party Gift Bags – SO CUTE! If you stuff several baskets for children these lovely gifts bags are perfect! Grab yours here! And that is 100 ideas! I do give my kiddos a few sweet treats, but honestly, kids are overwhelmed with sugar these days. Enjoying an activity, or learning something new, reading a new book or planting a little garden are great ways to bring Easter joy to your children and create memories that will last a lifetime. Note: This list of 100 No Candy Easter Basket Ideas are for all ages. Please take this into consideration and use your judgment and read manufacturing labels for all items you add to Easter Baskets for your family. You know best! Thank you so much for sharing this! I have 6 kids and as you can imagine, the candy quantities can get a bit outrageous over here. It is always nice to have an alternative to so much sugar! Great ideas Pam, love the alphabetizing. It looks like your list is very encompassing, it can be for children young to teenager. I am now allergic to chocolate but my boys tell me that the purchased Easter chocolate is really low quality. I get my grand daughters Lindt chocolate that’s incredibly expensive when your filling a whole basket. Great alternative ideas to put in a basket. Thanks for the list.